The museum is located in the neighboring town of Vershnaya Pyshma. 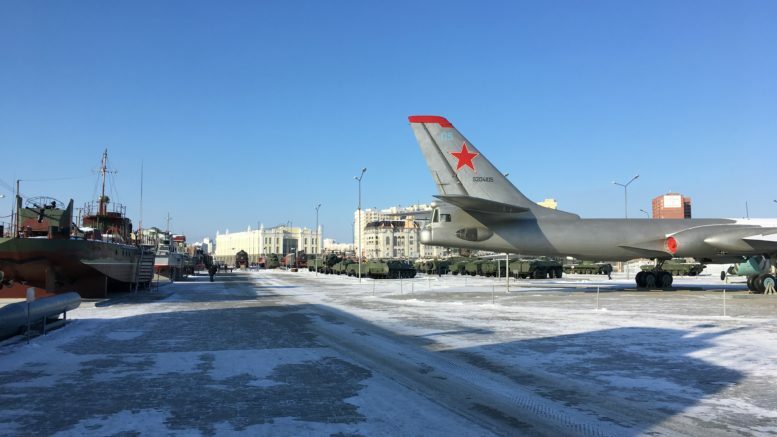 It has a large collection of military vehicles from tanks to planes and a great number of soviet cars. The museum became a popular tourist destination. Opening hours: Wed – Sun 10 a.m. – 6 p.m.; Open Air Exhibit: 10 a.m. – 10 p.m. 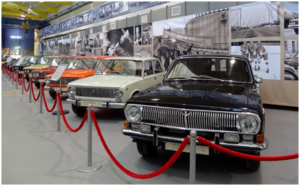 The exhibition of Soviet Cars is closed until May 9, 2018 due to relocation in a new building. Be the first to comment on "Museum of military vehicles and soviet cars"